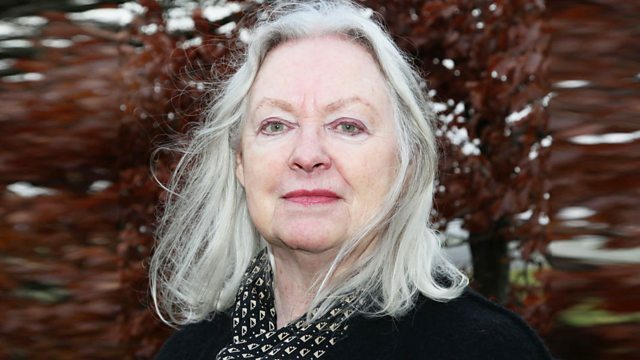 Poet Gillian Clarke chooses from the Poetry Please database of listener requests. The former National Poet of Wales chooses poems from RS Thomas, Carol Ann Duffy and Dylan Thomas. Producer Sally Heaven. How Poetic Could You Be? A quiz which tests how poetic you can be in everyday interactions.